So, I got to take Jason & Alycia’s family photos. They’re nice. BUT then I got to meet Lydia. Look at her. Baby perfection. 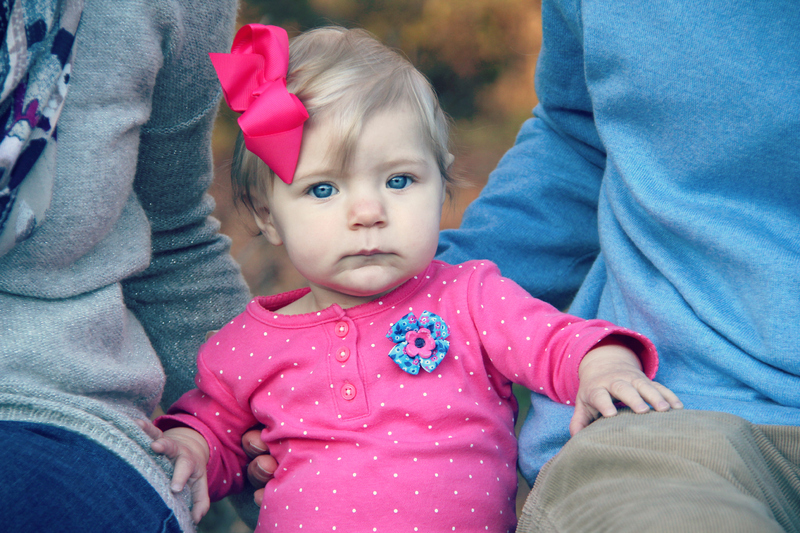 Lydia was totally down with having her picture taken and being my new baby-bff. Seriously, check out her pictures! They are adorable!